Twice per year, Kingstonist, a local news site, challenges local photographers to submit their best pictures of Kingston. One of my submissions was selected as one of the top 8 images out of a pool of several thousand very remarkable pictures. 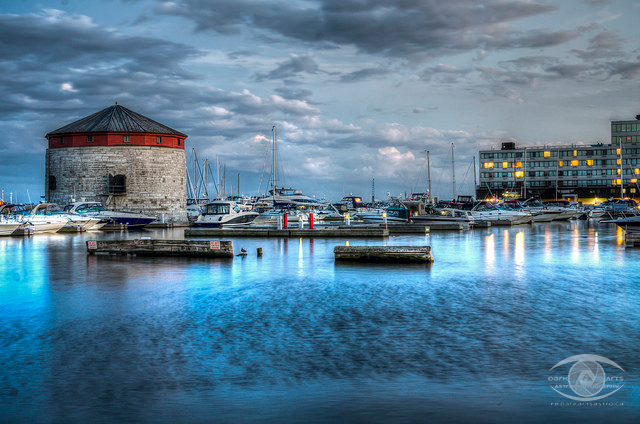 The poll was open to the public for 2 weeks, and I received the popular vote for first place with this long exposure night time picture of Confederation Basin which doesn’t even really look like it was shot at night at all. 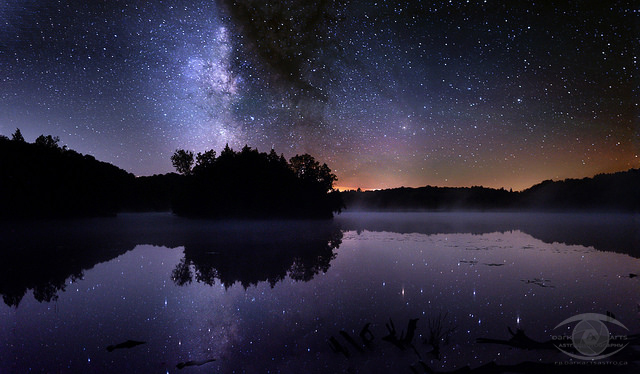 As part of their promotion for the Lennox and Addington County Dark Sky Viewing Area, ran a competition open to photographers of all skill levels with the challenge of showing the beauty of the night sky and ran from spring to late fall. The contest was judged Terence Dickinson. Mr Dickinson is a longtime L&A County resident, but is far better well known as an lifetime astronomer, accomplished astrophotographer, and author of 14 of the most popular astronomy books on the market today. He is also the founder of SkyNews magazine and served as its editor for 25 years until his retirement from the position in early 2016. Out of the multitudes of submissions to the contest, Mr Dickinson selected my photo Reflections from Eternity as the first place winner for the contest. Two of my other entries also placed 5th and 8th place. It was a great honour to have my submission chosen by the man who was the reason I started down this road in the first place.